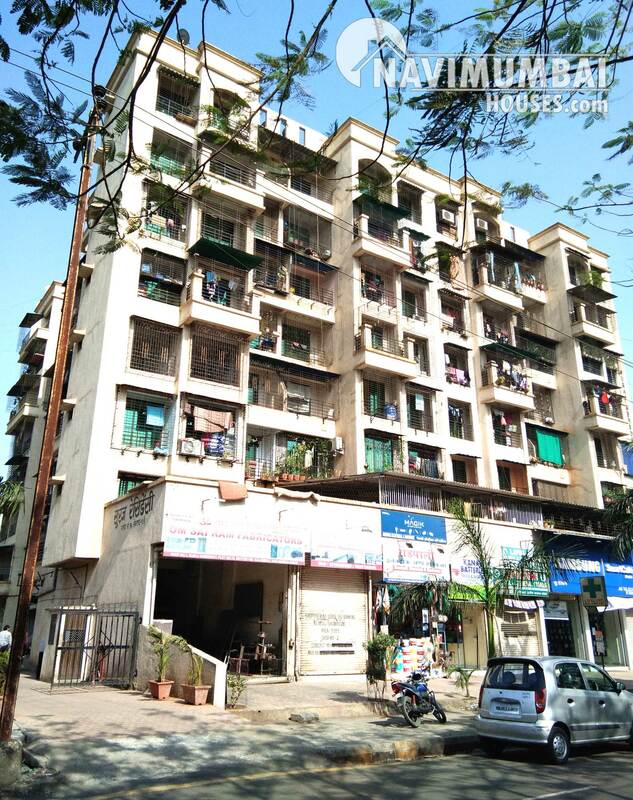 Double Bedroom Apartment Is Available In Kalamboli, Navi Mumbai. With Basic Amenities Like (Lifts, Security, Watchman, Car Parking, ETC). The Flat Is Semi-Furnished And You Can Get This Flat Just Rs 60 Lacs, With Car Partking Available. With The Area Of 1000 SQFt. The Building IS Located In a Very Good Location. This Building Is 5 Years Old. Please Feel Free To Call For Inspection.